Maintaining the Canadian Organic Standards is critically important for the integrity of the organic claim. These standards evolve as the sector grows, and OCO remains involved in the evolutionary process. 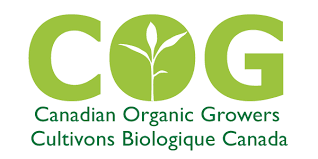 OCO represents Ontario’s organic sector to the Organic Federation of Canada. To do so effectively, we continually seek feedback and recommendations on changes to the standards through our website and E-News. We foster a healthy rapport with public figures and members of government to encourage legislative action and policy development. 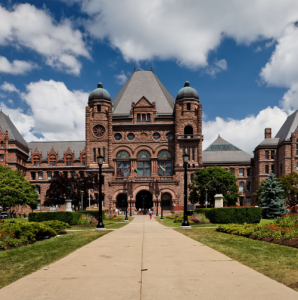 We often provide solutions to decision makers on key issues that impact the organic sector in Ontario. 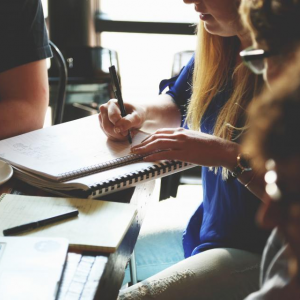 Using member feedback and consultation, we prepare positions in the form of backgrounders, policy updates, news releases, and briefs that are shared with our members and government representatives. 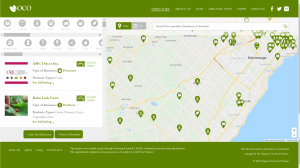 We've developed an online resource of certified organic operators in Ontario! You can search by location, product, address, or company name, or filter to a specific category. To be included in the directory, you must be either a Basic Member of OCO (certified organic in Ontario) or a Supporting Member. 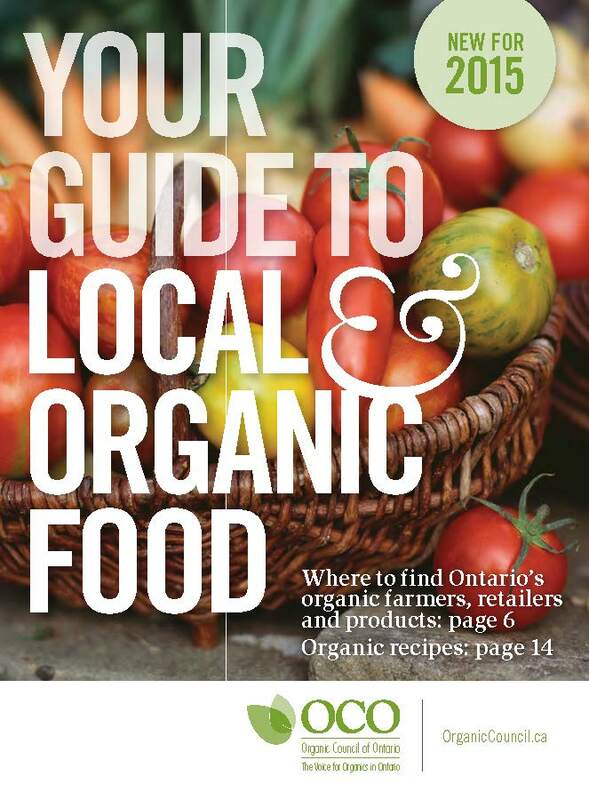 OCO’s 2015 Guide to Local Organic Food is a great way to learn about Ontario’s organic food offerings and find an organic farm or business near you! 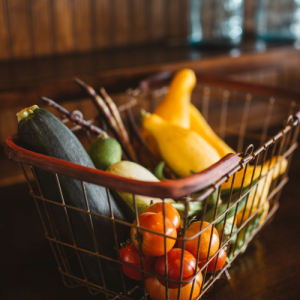 Read about local, organic food in Ontario, and search our listings to find a farm or store where you can purchase locally-produced food. The goal of promoting and protecting Ontario’s organic businesses is shared by many organizations. 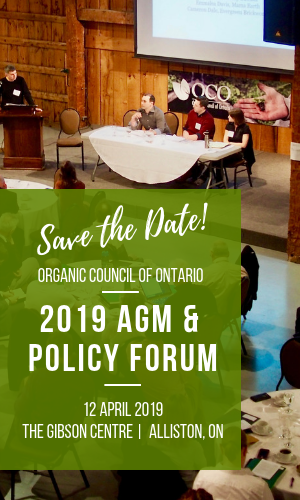 OCO is unique in that it spans the entire sector, from farmers and producers to distributors, businesses, and other organizations that represent and promote organic in Ontario. These groups also work to support a local, healthy and sustainable food system. We’ve developed strong connections with them due to their similar scope. 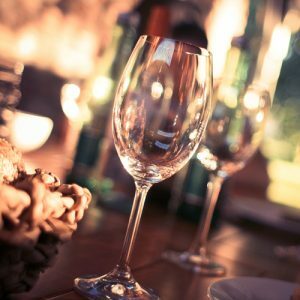 We organize and participate in events that connect members of the industry and help organic operators build strong networks within the province. Our events are a chance for members to market their products, and work with legislators to make their ideas heard. They are also a way to connect organic consumers with producers, and spread the word about organic in Ontario. You can find out about upcoming events here. We work with Ontario universities to connect researchers with organic industry and assess agricultural and horticultural needs. We meet with researchers from Ontario universities and the Organic Value Chain Roundtable on an ongoing basis to share findings and set new directions. Scholars seeking direction or input on their organic research are encouraged to contact us for ideas, or to be connected with similar professionals. Ontario’s organic sector is growing. OCO works to build a voice for this emerging and innovative sector and to create a strong Ontario organic brand. Ontario is home to some extremely successful organic entrepreneurs, and we strive to support them. We also work to ensure that consumers, researchers, and other stakeholders have access to information about organic food, certification, regulation, and agriculture in the Ontario context.